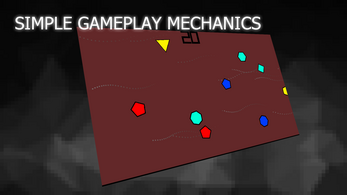 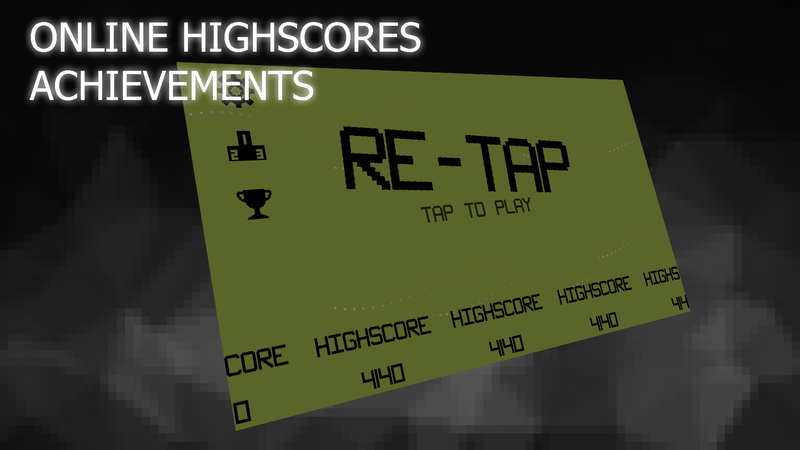 "Re Tap" is a modernized minimalism arcade game that focuses on the gamer's reflexes and quick decision making skills. 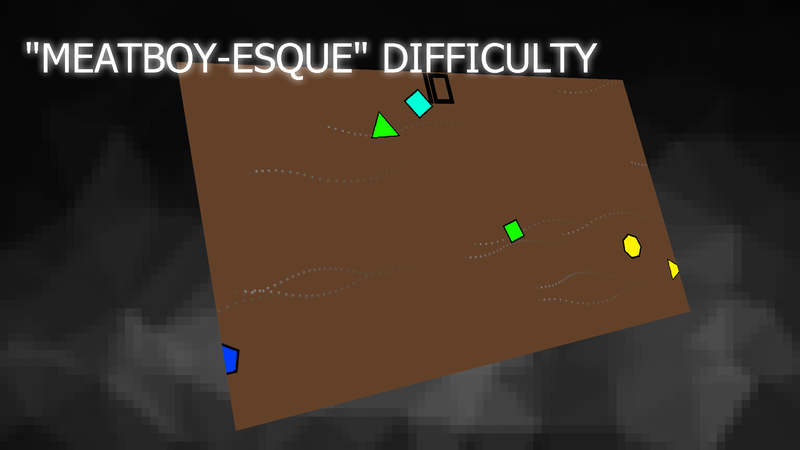 Anyone from all ages would be able to play this game with no effort at all, but only the skilled will be able to place their name in the top 10. 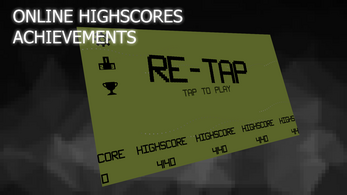 Unlock achievements for doing remarkable stunts, varying from easy to a bit more obscure.